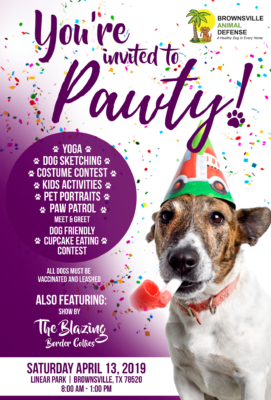 The Brownsville Animal Defense celebrates furry friends with a “pawty” for the entire family. 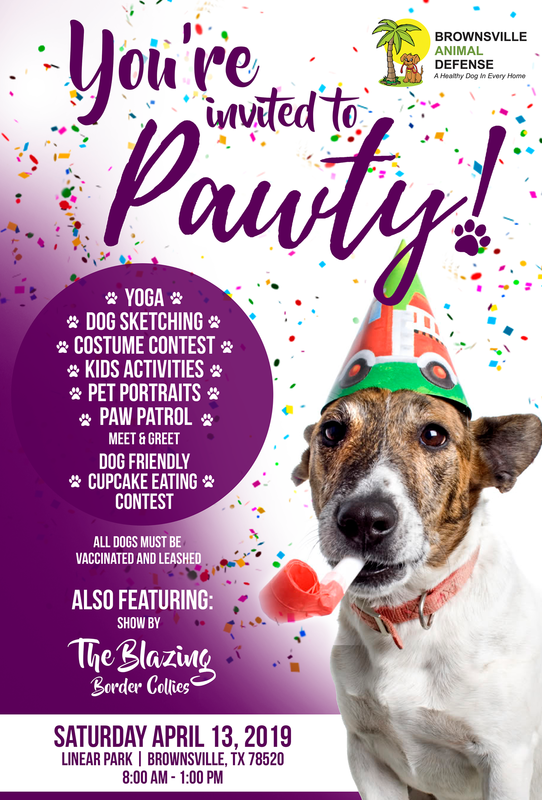 Activities include yoga, dog sketching, professional portraits with your pet, costume contest, dog-friendly cupcake eating contest and dog-related demonstrations. There will be dogs all over the place! Opportunities are available to pet and adopt while also helping B.A.D. raise funds. Funds aid in continuing in rescuing dogs and providing them the care they need until they find a loving home.